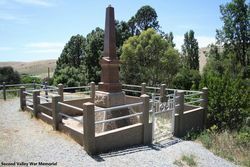 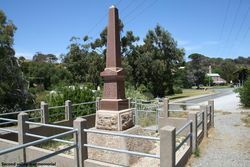 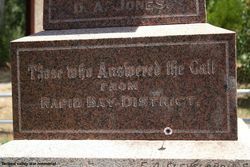 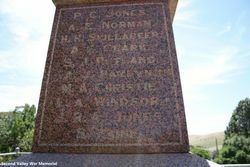 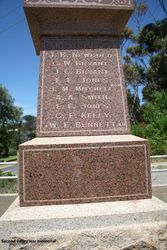 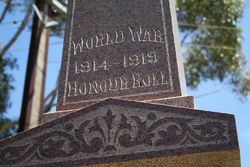 The Second Valley War Memorial commemorates those from the Rapid Bay district who served in World War One. Mr. Hudd, M.P., will today formally open the new Soldiers' Memorial Hall at Second Valley. 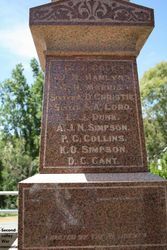 This will fill a much needed want (writes a correspondent) as there is no place of public assembly nearer than the Bullaparinga district council room, or St. James' parish hall, Delamere, three or four miles away. 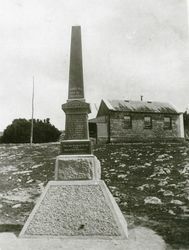 Besides the soldiers' hall, Second Valley possesses a memorial obelisk on the hill. 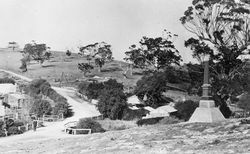 The Register (Adelaide), 29 June 1923.